The World Enduro Super Series is founded on an ethos of amateurs and professionals competing together, side-by-side. Bringing together all levels of abilities, competitors have come out in their hundreds, sometimes thousands, for each round of the series to date. And with up to 3000 competitors expected for round seven in Sweden and a further 1000 entered for the 2018 finale at Red Bull Knockout in the Netherlands that trend looks set to continue. Intrigued by the multi-discipline nature of the series and keen to show their speed against the championship’s leading riders, Estonia’s Rannar Uusna (KTM), Great Britain’s William Hoare (Husqvarna) and Spanish National Enduro Champion Jaume Betriu (KTM) have all successfully dipped a toe into WESS this year. Competing in four rounds to date, 19-year-old British rider William Hoare has achieved some notable success, most recently at rounds five and six. Despite being a self-supported privateer, his 15th place finish at Hawkstone Park Cross-Country and 21st at Red Bull Megawatt (without a front brake) is to be commended. 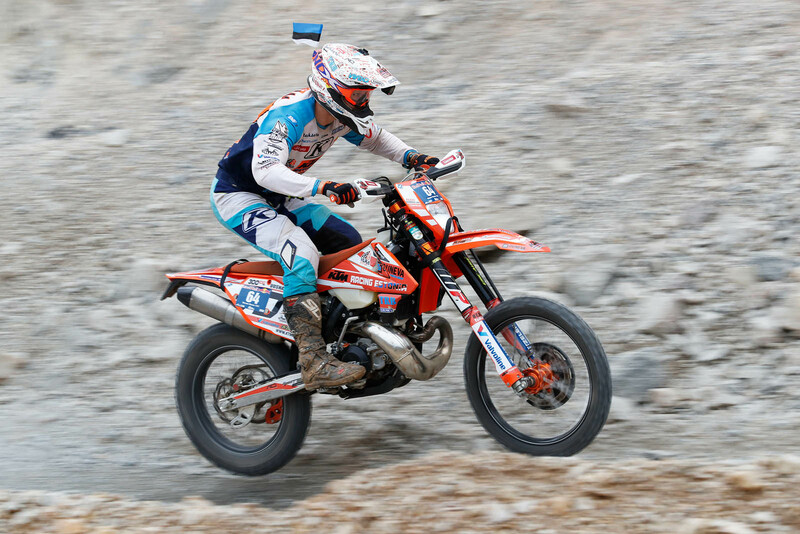 Placing 50th in his debut Erzbergrodeo Red Bull Hare Scramble shows real potential and a youngster with a true Enduro spirit. “I’ve managed to do four rounds of WESS this year but the last two at Red Bull 111 Megawatt and Hawkstone Park Cross-Country have been my best results yet,” tells Hoare. “At Extreme XL Lagares I was ill on race day and wasn’t able to finish. 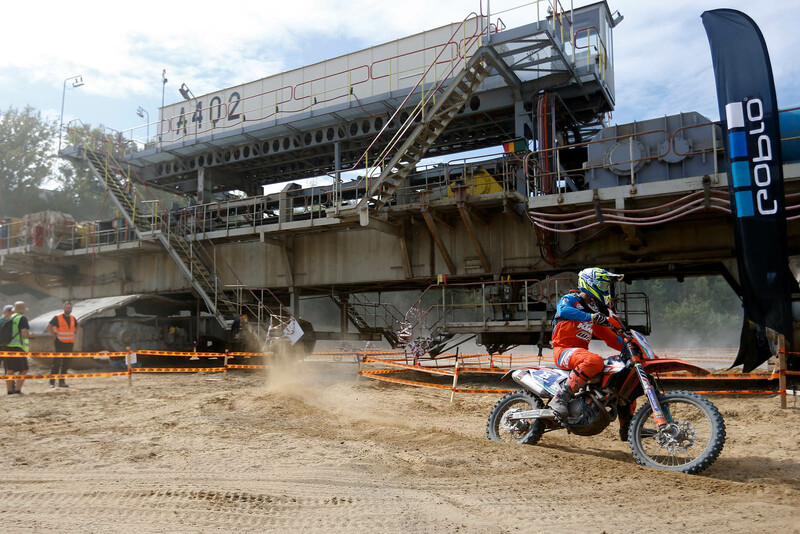 It was my first time racing the Erzbergrodeo Red Bull Hare Scramble and I was pleased with 50th, reaching Checkpoint 19. As a Spanish National Enduro Champion and former world championship campaigner, Jaume Betriu is naturally most at home in Classic Enduro. Squeezing in three rounds around his other commitments, the Spaniard enjoyed a wide spread of WESS racing with Classic Enduro, Cross-Country and Hard Enduro races. Deciding to try his first Hard Enduro race, the Spaniard signed up for Red Bull 111 Megawatt. Most comfortable in Saturday’s Sprint Enduro styled qualification, he finished an impressive 12th to ensure a front row start for Sunday’s main event. Easing his way into things, he impressed even himself on lap two by dipping inside the top 10 before a few costly errors shuffled him back to an eventual 14th. 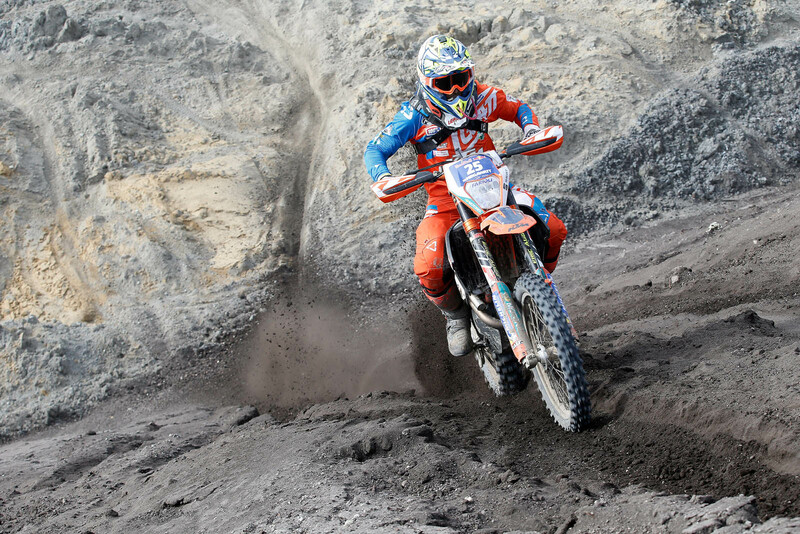 Estonia’s Rannar Uusna has been a regular fixture in this year’s World Enduro Super Series. Attracted by the wide variation in events, and with each round offering something unique, Uusna has taken in all six rounds to date, often driving up to 1,400 kilometres to compete. While the unpredictability of racing has bitten him on a couple of occasions, his never-say-die attitude has been impressive. 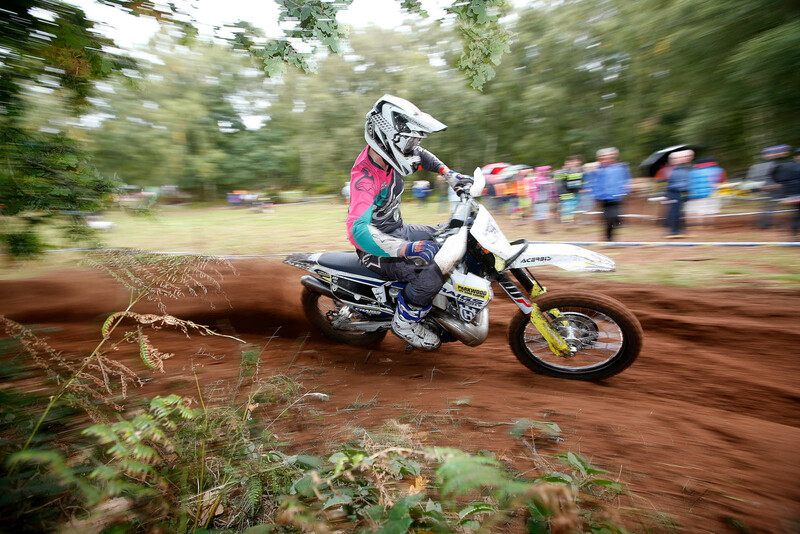 After a strong qualification, a fuel issue plagued him throughout the Original Fast Eddy Cross-Country at Hawkstone Park for an eventual 16th. Now with two rounds remaining and both closest to his home, the Estonian is determined to end his 2018 campaign on a high. The World Enduro Super Series continues with round seven, Sweden’s Gotland Grand National, on October 26/27 where up to 3000 riders are expected to compete.